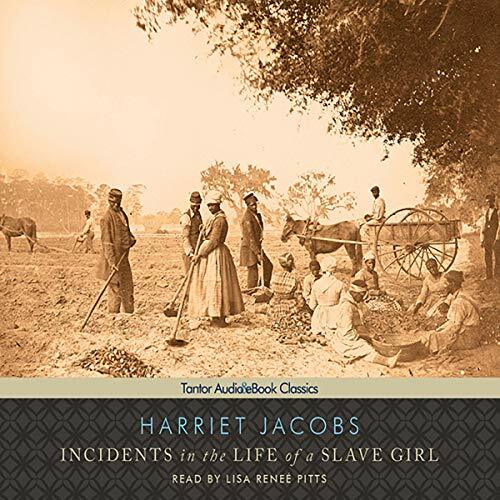 Showing results by author "Harriet Jacobs"
Despite being born into slavery, Linda Brent enjoys a happy childhood - until the deaths of her parents and kind mistress leave her an orphan and the property of the lascivious Dr. Flint. Linda becomes the target of his unwanted advances, which she temporarily evades by bearing the children of another man. But when Dr. Flint threatens to sell her children unless she submits, Linda hatches a desperate plan to escape, working to secure her children's freedom as well as her own. 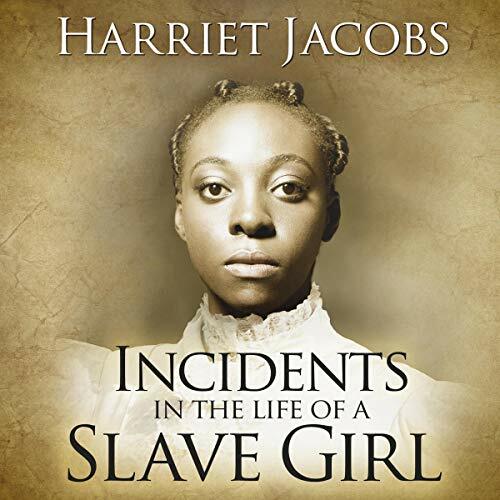 The atrocious but true story of slavery in the United States until the Civil War. 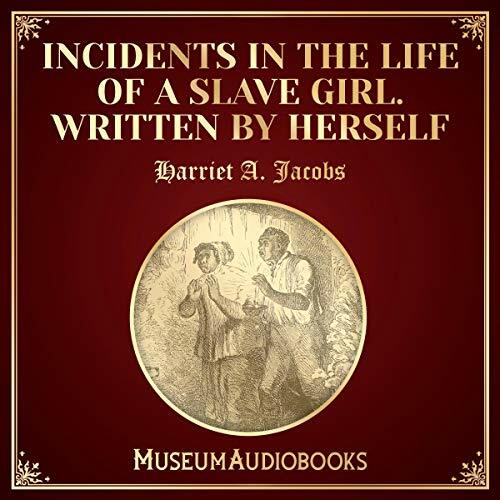 It is the personal history of Harriet Jacobs and her enslavement and subsequent escape to the North, after spending seven years hidden in a crawlspace. 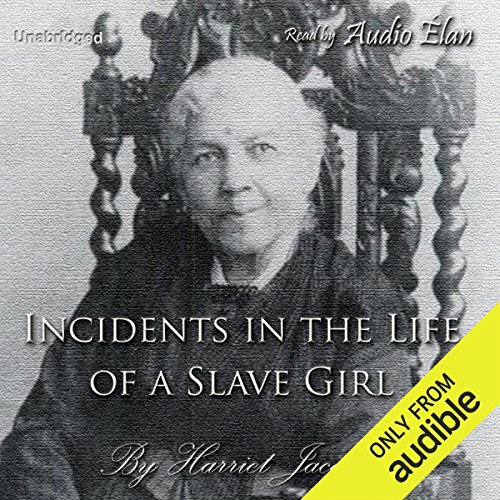 The stunned listener also gets to know of the mistreatment of the other slaves. 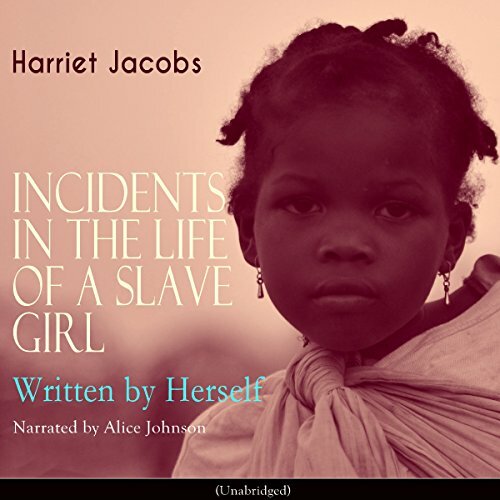 We hear how slavery as practiced by the South was degrading to both blacks and whites. 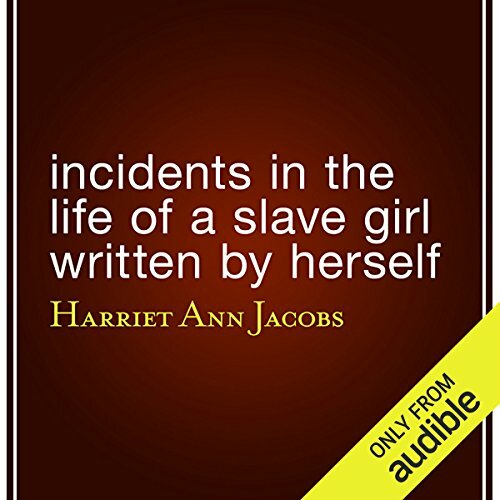 Published in 1861, Harriet Jacobs's Incidents in the Life of a Slave Girl is an autobiographical account of the author's experiences as a slave in 19th-century North Carolina, from her relatively happy childhood to the brutality she experienced as a teenager and young woman to her eventual escape to the North. 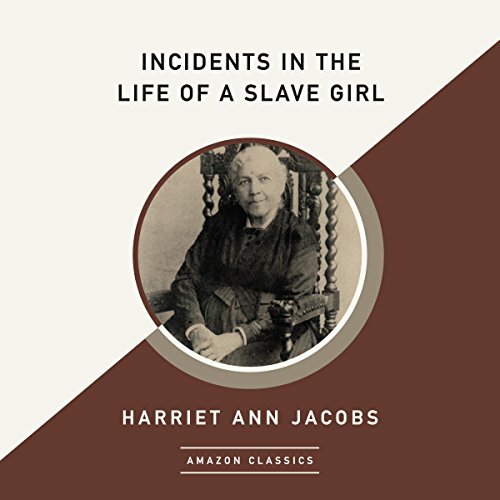 The great abolitionist speaker and author Harriet Ann Jacobs was born into slavery in 1813 in North Carolina. 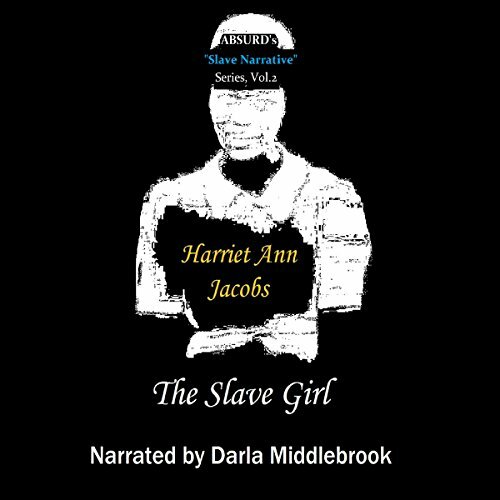 When her mother died, Harriet’s mistress, Margaret Horniblow, cared for her and taught her to read, write, and sew, but when Horniblow died, she suffered the misery of cruel masters.